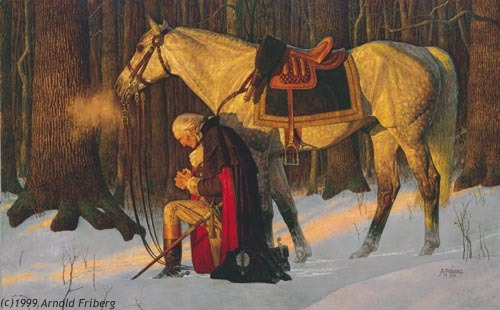 “If men were angels, no government would be necessary.” James Madison-Federalist Papers Number 51. A light is lit in a dark room to scatter the blackness, to uncover potential hazards and many times to send the cockroaches running. This past week, light has been directly aimed into various dark corners and the cockroaches have indeed scattered. Acorns are falling from trees, a peanut farmer spreads hate and a spoiled nut steps into the spotlight, opens his mouth and spews insults. Where is the morality? Where are the ethics? What happened to polite society? While driving home after teaching a Government class for an engaging group of seniors high students, another vehicle passed by mine, slowed down and the young man in the back seat proceeded to drop his window, drop his drawers and share his hind end with me and my car full of kids. So much for keeping things in the dark! Apparently this cockroach liked the sunshine, but it made me think deeply about the moral direction or lack of it in our country. The contrast of the “mooning teen” to the teens who were passionately discussing the loss of individual rights when the “bad apples” in society break the law and law makers make blanket legislation that hurt those who uphold the law, was poignant. 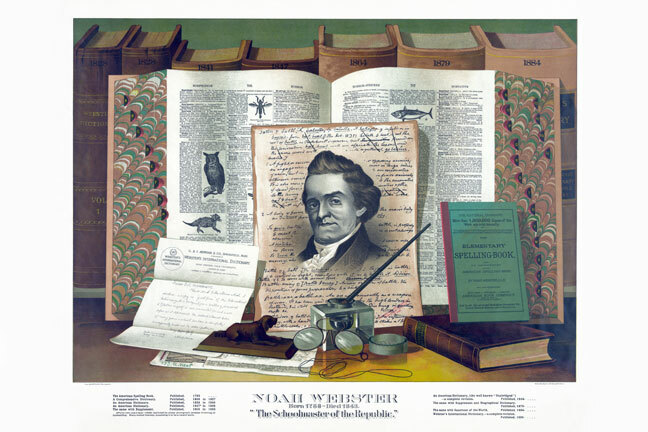 Noah Webster stated, “The moral principles and precepts contained in Scripture ought to form the basis of all our civil constitutions and laws. All the miseries and evils which men suffer from, vice, crime, ambition, injustice, oppression, slavery, and war, proceed from their despising or neglecting the precepts contained in the Bible.” If this is true and I believe it is, then it explains the “why” to the condition of our morally decaying society. 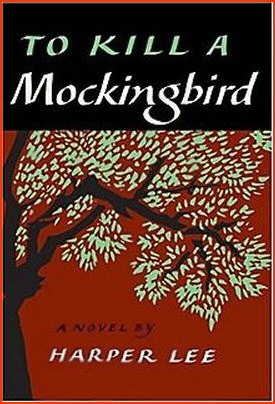 When there is no bedrock of absolute truth, when society lives by it’s own wavering definition of “rightness”, then we end up with a society of citizens, run by a government of officials who don’t pay their taxes, who lie, cheat and steal, who support an ideology of “just don’t get caught” and who act like Eve in the Garden of Eden passing the buck when they are caught with their pants down. If the “grown ups” who run the government, work in the schools, for the unions, the hospitals and the car dealerships (a very short list) live by their wishy-washy whims, then how can we expect the youth of the nation to live any differently? We act shocked by the Acorn scandals this past week, but why are we, when right is might and morality is fleeting? Webster may seem prophetic in his statement: “All the miseries and evils which men suffer from, vice, crime, ambition, injustice, oppression, slavery, and war, proceed from their despising or neglecting the precepts contained in the Bible”, yet this isn’t prophetic, but merely learning the lessons from history and hind sight. Immorality is as old as the foundation of the earth and nothing in human nature alone can over come its grip. Yet we choose to not learn from the mistakes of those before us and pridefully believe we have evolved into a better creature. I have yet to see an evolved ethically moral human being without the foundation of Biblical Truth permeating his life. Humanity, brought into the glaring light of morality, will scatter like a cockroach unless it has learned to live, believe and be changed by the Scripture. 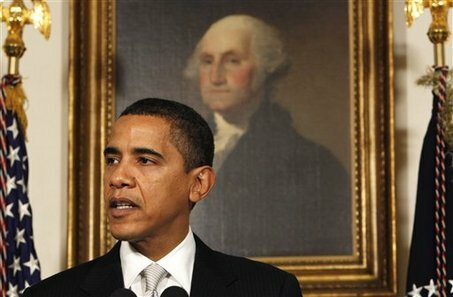 We who desire to see our country restored must be willing to live by the standards that we require others to live by. Our morality must be whiter and truer than the next man’s morality because only then do we have a relevant leg to stand on. Our morality must be based on non-shifting truth and we must raise the bar for the youth of the nation to live by the higher standard and not tolerate unethical and immoral behavior. We must demand our public officials to sign a new Magna Carta stating that they will abide by an high ethical standard and hold them to it. We must not only hold our politicians to the strict construction of the Constitution, but we also must be willing ourselves not only live it, but die for it. Men are not angels and can easily devolve into cockroaches when the lights of morality are dim. Let us not dumb down our moral curriculum just because it is difficult to live by, but rather raise the bar and raise a nation of youth who rise up to the occasion of doing what is right. And when government or any other public or private office in America ducks under this bar, we need to turn the lights on, expose them and reach for the bug repellent.